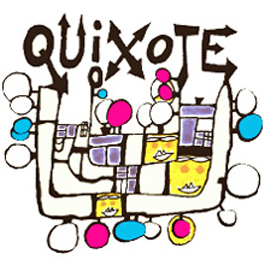 Under the Quixote label, Quixote Winery makes Petite Syrah and Cabernet Sauvignon. Planted in 1996, the 28-acre Stags Leap Ranch estate vineyard exclusively grows all the fruit for the wines. Adjacent to Stags Leap, Quixote sells four estate wines. Using Cervantes’ Don Quixote as their muse, this winery explores the difference between appearance and reality and engages in the noble pursuits of a knight errant.